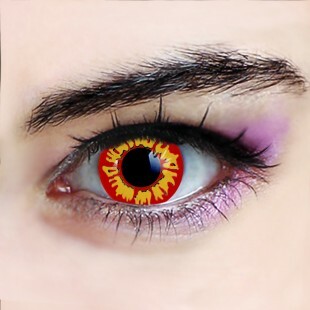 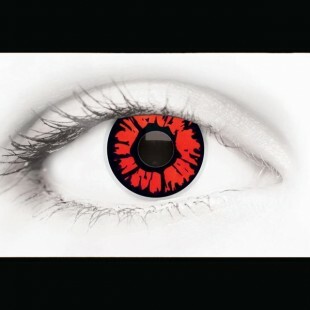 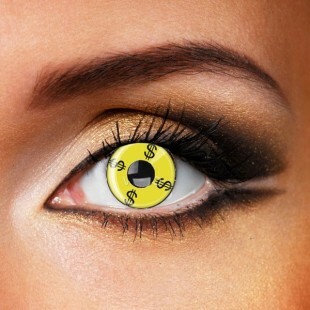 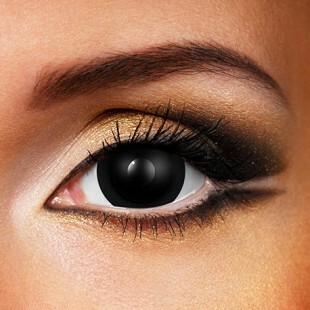 Halloween Zombie Contact lenses - White & Black Zombie lenses! 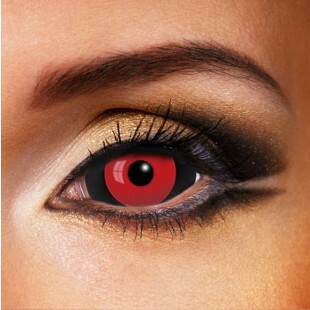 Let's find some amazing halloween contacts! Zombie Contact Lenses, Black zombie/white Zombie lenses Suitable for dark and light eyes.! 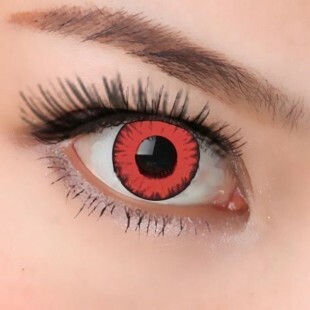 Free shipping All Orders Now! Sign up for a special offer and be the first to hear about new arrivals,trends and exclusive events. © 2017 Angelens. All Rights Reserved.